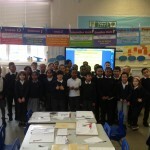 Randal Cremer Primary School | 100% Attendance – Camden Road! 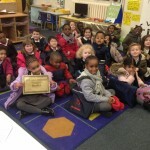 100% Attendance – Camden Road! 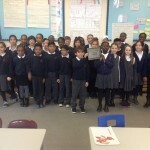 A huge well done to Camden Road for achieving 100% attendance last week! 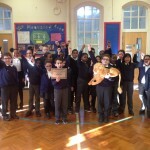 The class get to keep Randal Cremer’s new pet lion (no, not a real one) for the week. As they’re the first class to look after the lion, they have the privilege of naming it. The lion’s name will be announced next week. 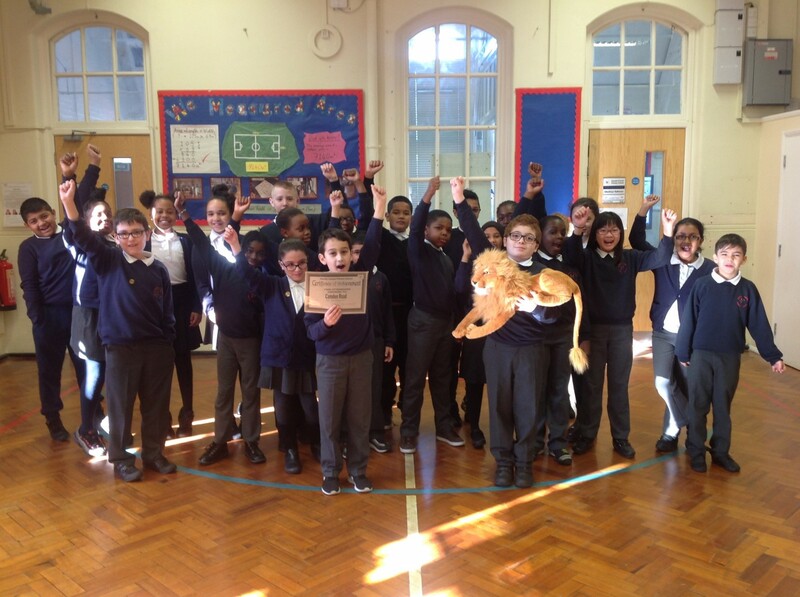 A big well done also goes to Caledonian Road, Rotherhithe and Shoreditch for all achieving 100% attendance in the past 2 weeks.